I bet many anime fans think that One Piece has been airing forever. But it isn’t anything compared to the classics on this list! Come learn about the 15 longest running anime series in Japan, very few of which have been released overseas! What do you think is the longest running anime? Anime series tend to come in two varieties: rather short and extremely long. Some of the most popular anime overseas come with intimidating episode counts. But even if you’ve watched over 400 episodes of Naruto Shippuden or over 700 episodes of One Piece, that’s nothing compared to the longest running anime listed in this article! Ready for some intense binge-watching material? Here are 16 of the longest running anime in existence! 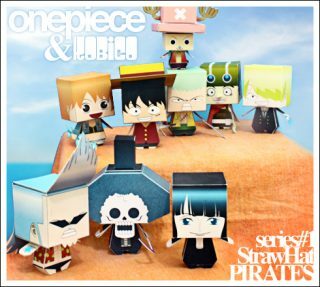 The legend of One Piece is one of fame and fortune – left behind by the former Pirate King, the swashbuckler who discovers it will inherit countless riches and prestige, earning the title themselves. 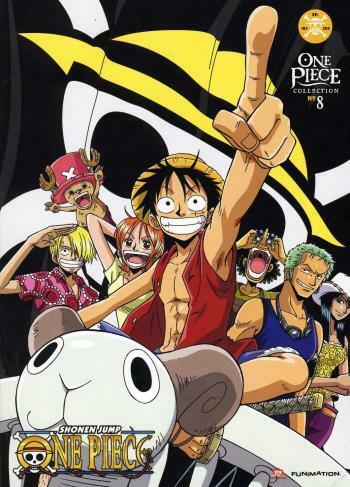 Monkey D. Luffy isn’t exactly your typical pirate. He is young, naive, and loyal – he sails the high seas in pursuit of exciting new adventures, and the famous One Piece treasure. 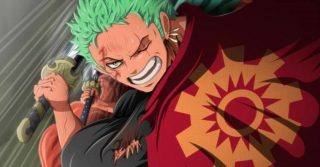 Luffy isn’t the only one after the treasure, and the odds are against him – he will have to use every last trick he has at his disposal to come out on top.